It is important for us busy moms to remember to take care of ourselves, not just our kids. Our kids need a healthy and happy mom, after all! As a new mom, I am busy taking care of my little man 24 hours a day. All of my energy goes into taking care of him, making it so easy to forget to take care of myself. 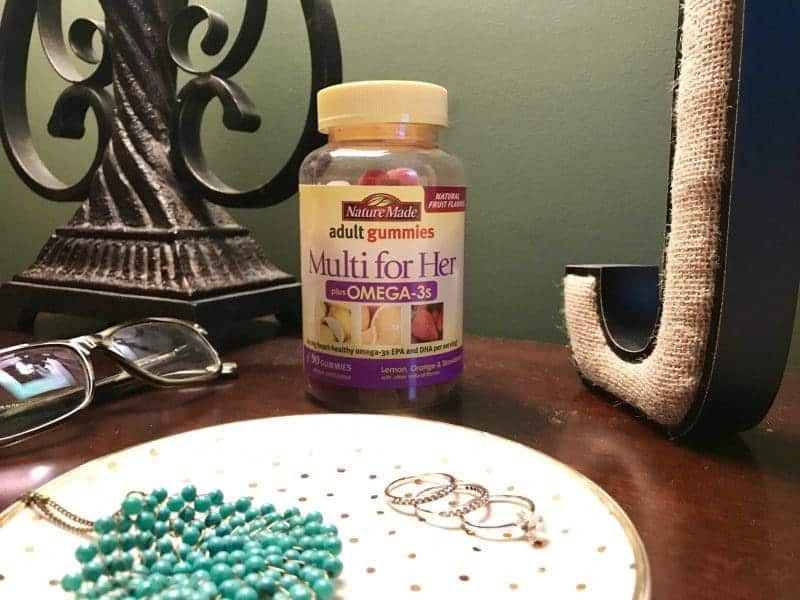 That is why I make it a point to find time for myself and take Nature Made® Multi for Her plus Omega-3s Adult Gummies daily. 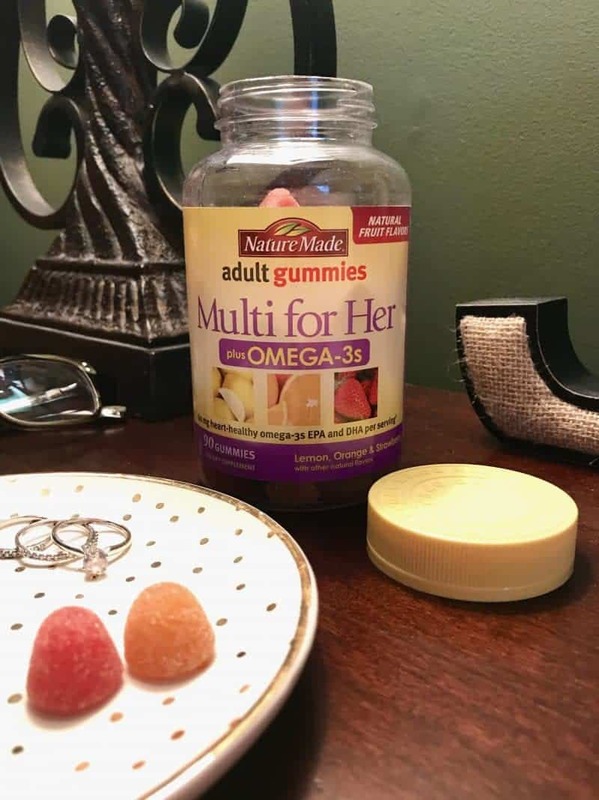 Nature Made® Multi for Her plus Omega-3s Adult Gummies make it convenient for moms like me to receive the daily nutritional support of a multivitamin, plus 60 mg of heart-healthy EPA and DHA omega-3s from fish oil, per serving.† Nature Made® Multi for Her plus Omega-3s Adult Gummies are formulated to provide key nutrients to help support women’s health.† Plus, Nature Made® tests its gummies for purity and potency so I feel assured that I'm getting the nutrients I seek from my gummies. 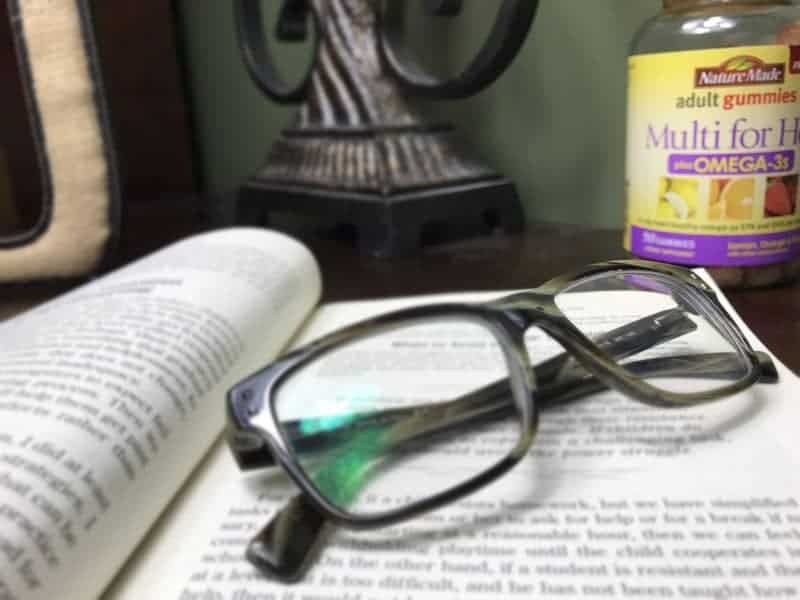 Great tasting Nature Made® Multi for Her plus Omega-3s Adult Gummies are an excellent source of vitamins A, C, D3, and E, as well as key B vitamins (folic acid, biotin, niacin, vitamin B6, vitamin B12), and important minerals such as chromium and zinc. They come in delicious lemon, orange and strawberry flavors which satisfy my sweet tooth. 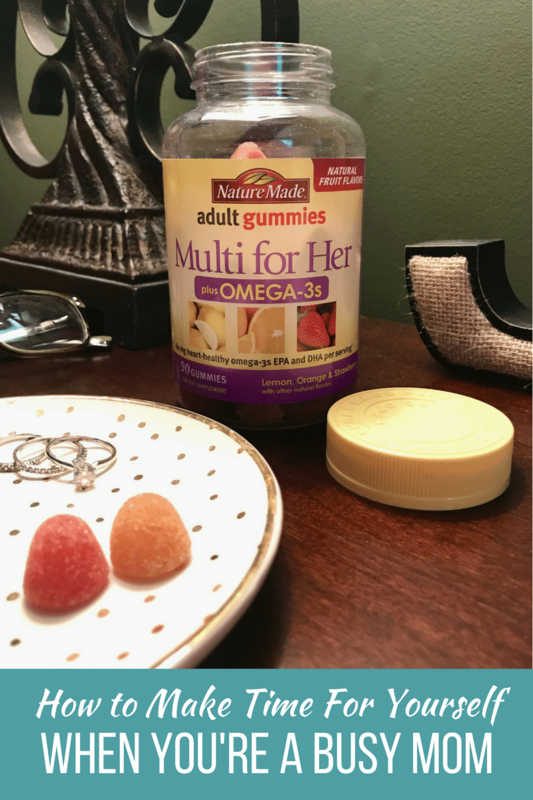 Nature Made® Multi for Her plus Omega-3s Adult Gummies are available at Walmart. 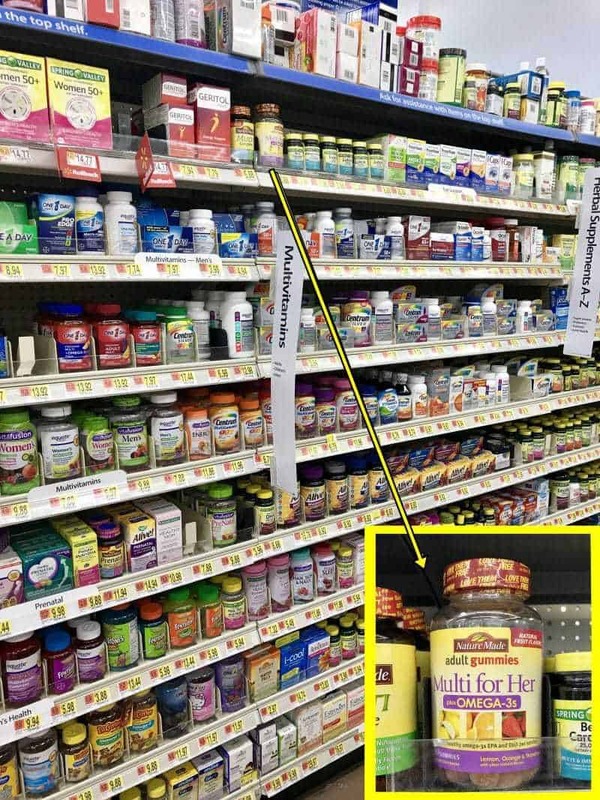 Find them online or in-store in the Pharmacy department with the other vitamins and supplements. Being a mom is a 24/7 job. But, it is important to find a way to carve out some “me time” no matter how busy your schedule. I know, it might seem impossible, but us mamas need to spend some time away from mom duties. 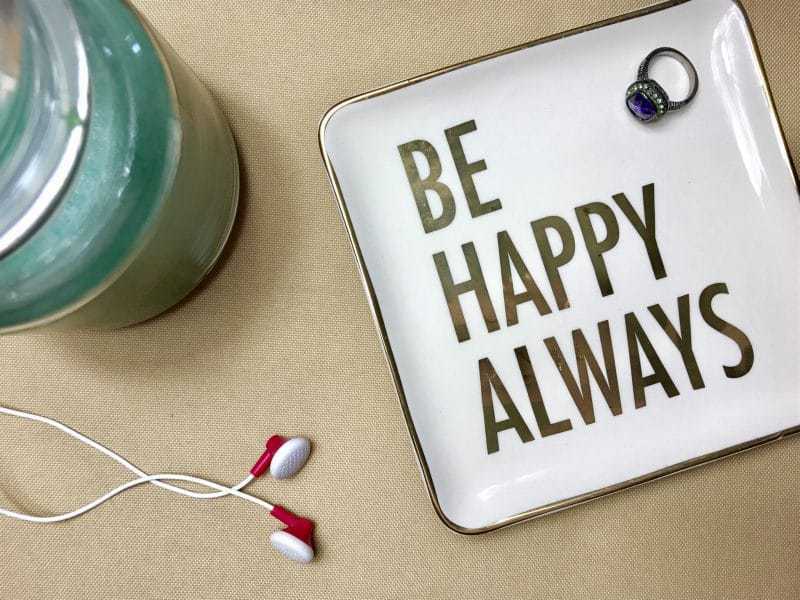 The following tips will help you to find time for yourself as a busy mom. It takes two to make a little one, so let your other half take over from time to time. Your partner can take the kids out to go see a movie or to the park, while you get to stay home and sleep, catch up on your TV shows, or take a relaxing bath. If your partner is out of town or not in your life, then their grandparents, auntie or uncle will do the trick too. Relatives often enjoy having our kids all to themselves and would love to make a fun night out of it, while you get some much needed time to yourself. Sometimes the key to finding some “me time” is to balance both your everyday tasks with stuff that can relax you. For example, you can turn on the TV and catch up on your shows while getting dinner ready. If your kids are old enough, turn on the TV, put on a DVD, and sneak out onto the patio with a cup of coffee. You might only get 5 minutes, but it's all yours. If we're being realistic here, you'd be lucky to find three hours of “me time” in your entire week. So why not schedule it in advance? Grab your calendar and make sure you set some personal time for yourself and no one else. Let everyone in the family know this too, so they're not surprised when you grab your purse and vanish off the face of the Earth. If you're a stay-at-home mom and your kids are in school, take advantage of this downtime and reaaally go for it. Forget about the laundry and the dusting for a few hours. Go out and see a movie, read a book on the patio, or take a bubble bath and relax with some scented candles and some music. Now doesn't that sound heavenly? Little one not in school yet?! Take advantage of nap time! Grab that baby monitor and hop in the bath, catch up on your shows, or read a book. Cleaning can wait! Whenever you really feel overwhelmed with mommy duties do yourself a favor and hire a babysitter. Use the time to relax by yourself, or call some of your gal pals over and play a board game or order a pizza, cause no one said that you needed to be alone to have a little “me time”. 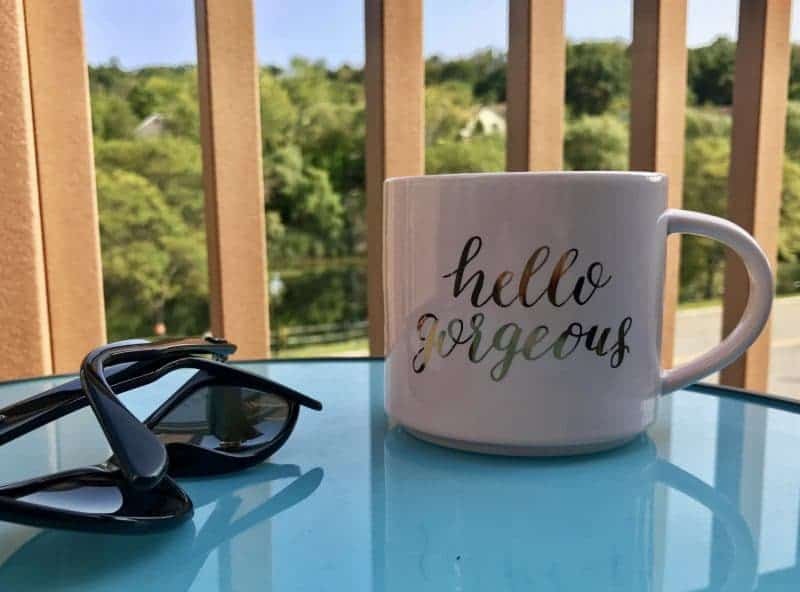 I hope that these tips gave you some ideas to find yourself some “me time.” Remember that a physically and emotionally rested mommy is a happy mommy, so don't be afraid to make time for yourself! It’s easy to lose yourself, especially as a new mom! You and your hubby should share diaper duty and feedings equally as much as possible! Date night is very important and so is your ME time! Your baby is not a job! Enjoy your time with your bundle of joy, because they grow up so fast!